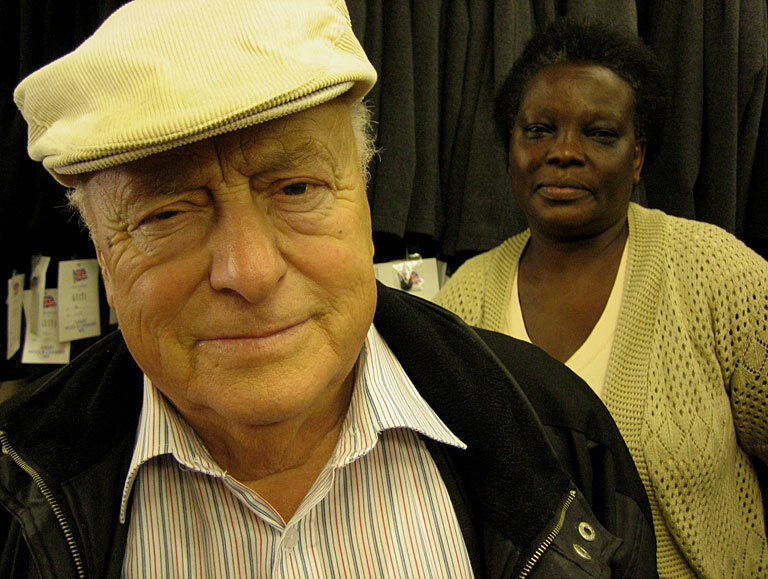 Filmmaker, Marc Isaacs, examines with charm and humour modern attitudes towards race in Barking, a white working class town to the East of London. Through the lives of five key characters from different ethnic backgrounds, Isaacs, a prominent but unseen presence, questions prejudices, and pries at preconceptions with remarkable results. The film at times plays like a Mike Leigh comedy, particularly when the filmmaker urges a white resident to meet up with her Nigerian neighbours.